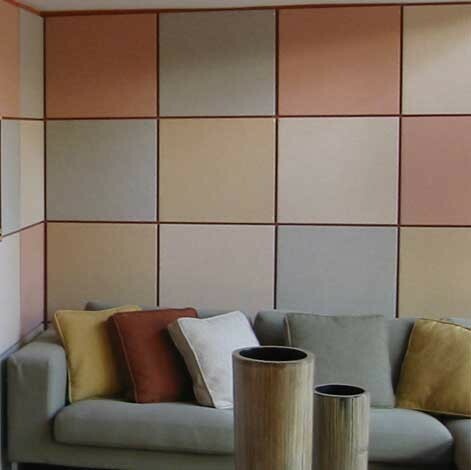 Acoustic panels come in a range of colors and fabric styles and can be designed into your interior decor. Installation is slightly more involved than hanging a picture, Boughan says. You want to spread out the absorption evenly among all walls and even place panels on the ceiling. Panels can even be turned into a gallery wall. Acoustic noise dampening pads (1 inch thick) to reduce noise pollution from dry wall. acoustic panels for the bedroom? My Houzz: Tiny and Tinier; big space in a small house and smaller ADU.